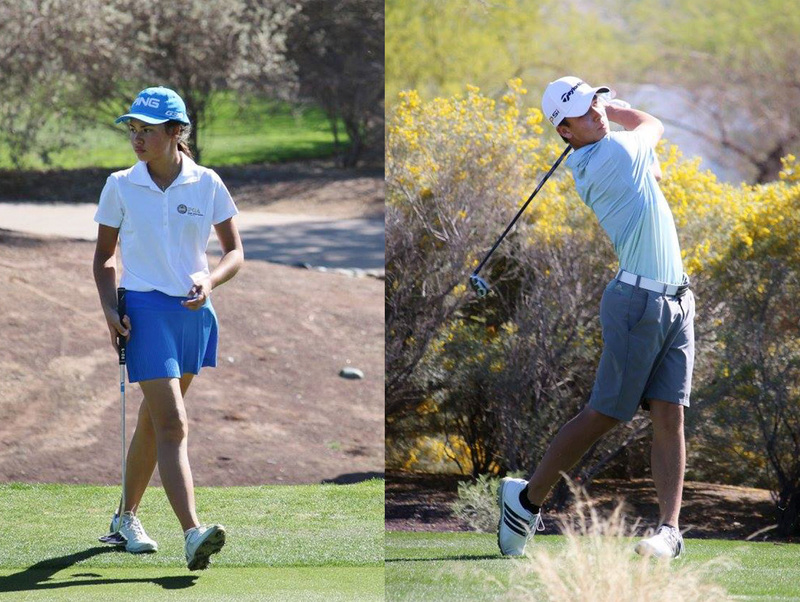 The BMO Invitational, the second Junior Masters Series tournament of the season, will kick off this weekend, Feb. 18-19, at Raven Golf Club – Phoenix. The invitation-only events are tailored towards junior golfers who want to compete against top-ranked peers and earn college scholarships. The Junior Masters Series will consist of seven regular tournaments and one Series Championship at some of the most prestigious courses in Arizona. Each Junior Masters Series event will be limited to approximately 72 players, and invitations will be extended based on national Junior Golf Scoreboard rankings as well as past performances at JGAA events. All male players will be required to carry a national ranking of 3500 or better, while all female players will be required to carry a national ranking of 1500 or better. Openings for junior players from neighboring states will be dependent on availability at each event. Qualified junior players can sign up for the Junior Major Series by visiting www.jgaa.org.